Even if you are afraid of dental treatment, you should not delay going to the dentist. People who are neglecting to go to the dentist have to expect growing dental problems. But you shouldn’t worry any longer! Today patients have different options while choosing a method of anesthesia which can realize a relaxed treatment free of pain.These options include local anesthetic, laughing-gas sedation, full-anaesthesia and twilight sleep dentistry. Often dental treatments are conducted under general anaesthetic, which can bring unwanted side effects and which are often not necessary. Therefore, general anaesthetic is not offered in our clinic. With our international patient department or with our dentist you can discuss if general anaesthetic is suitable for you or if you may choose a softer way of sedation like twilight anaesthesia. 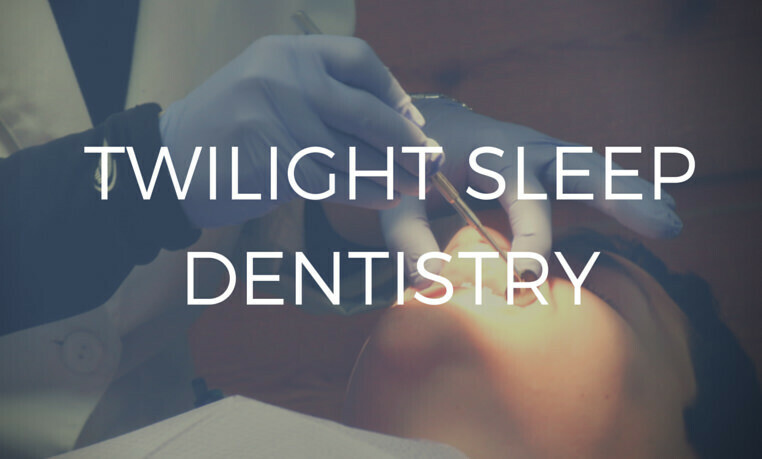 At the Maltepe Dental Clinic we now offer twilight sleep dentistry besides treatments during local anaesthetic and laughing-gas-sedation. The effects of this kind of anesthetic is that you loose your sense of time, but stay awake while getting new teeth. Your cardiovascular-system is monitored by a skilled anesthesist, who stays beside you the whole treatment. After finishing the dental treatment you will be fit very fast. If you have further questions about twilight sleep dentistry, about laughing-gas-sedation or about our prices in general, then please contact us.